PLEASE NOTE! The app caters for around 150 IA businesses around the country. 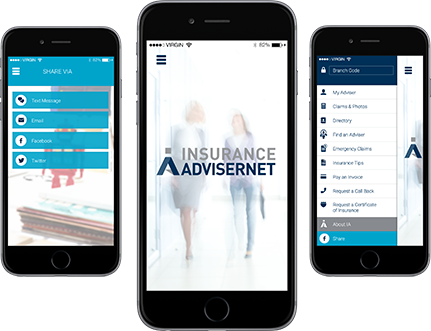 In order to tailor the contacts in the app to your adviser, you will need their 3 digit branch code, or you can search for them by name in the app. Alternatively, click here to find an adviser on our website and their 3 digit branch code.